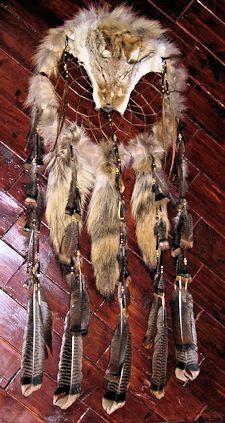 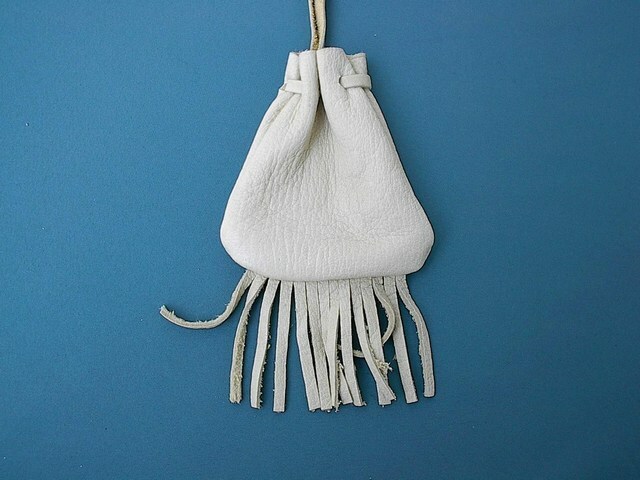 This medicine bag is made from butter soft pure white buckskin. 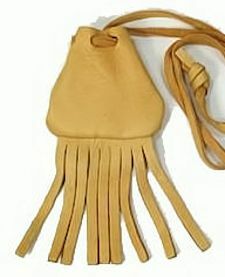 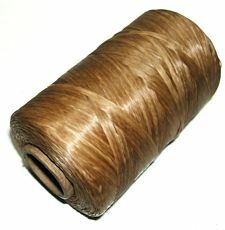 It measures approximately 3" x 3.75" and has fringes along the bottom. 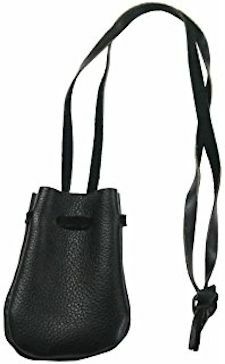 The drawstring averages 30" and is long enough to wear it as a necklace.